CallOne offers a cloud-based contact center solution that enables customer service to manage inbound and outbound calls in a smart way. 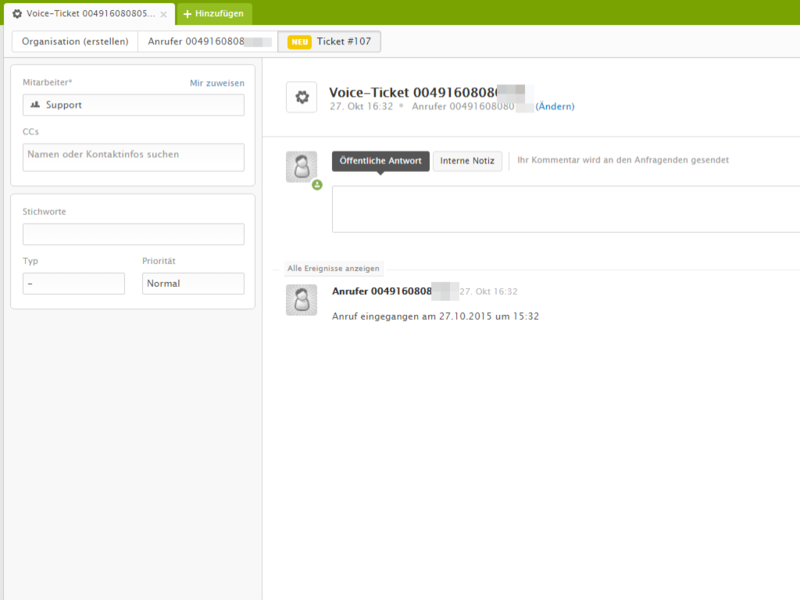 Connecting Zendesk and CallOne Cloud ACD through the integration makes it possible to include real-time voice tickets in Zendesk. 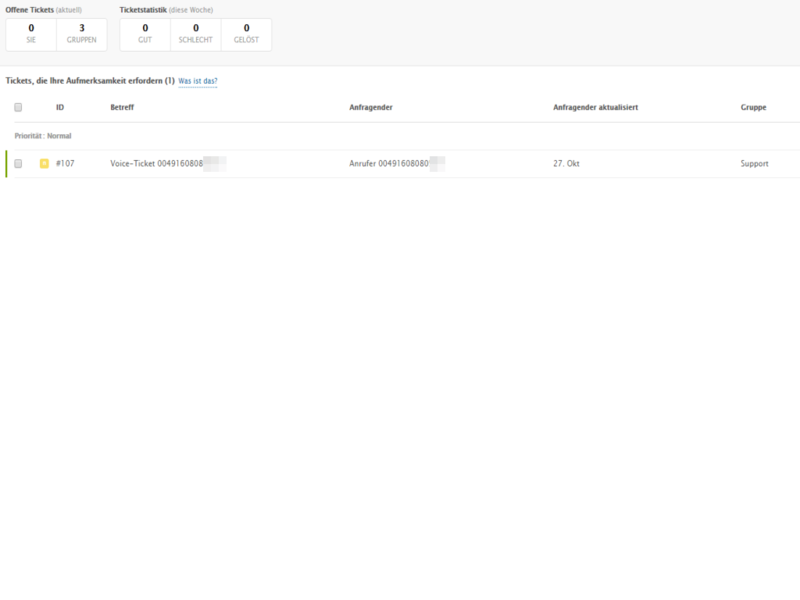 Important customer information such as their phone number and previous inquiries and purchases are immediately presented to the assigned agent on his or her Zendesk user interface. When a calls comes in, either a new ticket will be created, or the call will be included in a pre-existing ticket. Clients that are using the CallOne cloud contact center software automatically receive access to the integration. 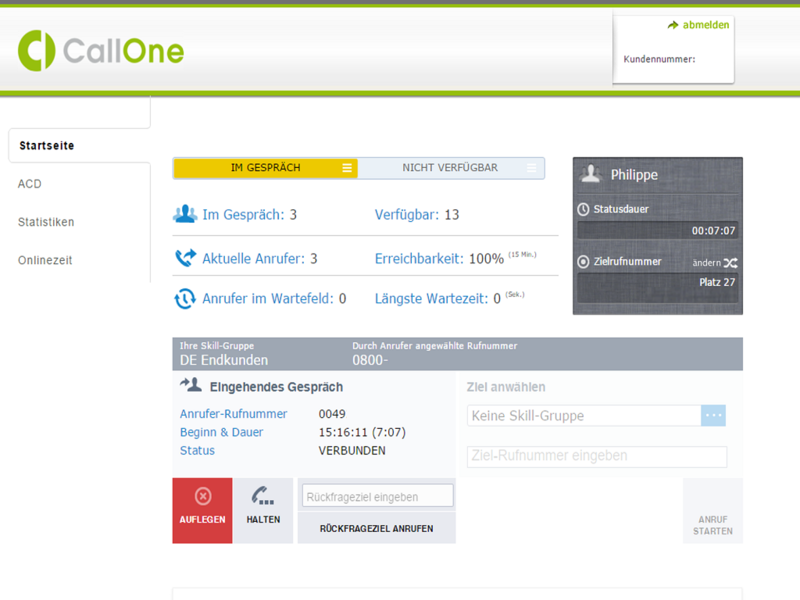 Do not hesitate to contact us for a free trial at acd@callone.de.